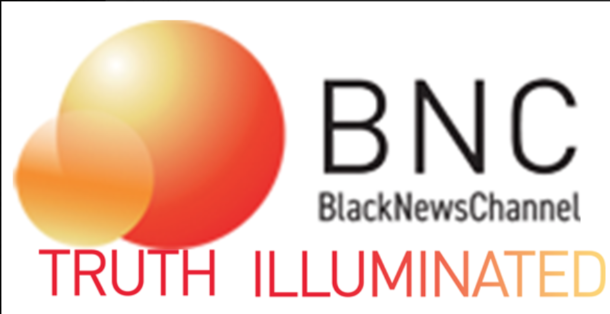 TALLAHASSE, FL – Black News Channel (BNC), the nation’s only African American news network, today reveals its new brand identity and logo after months of consumer research. 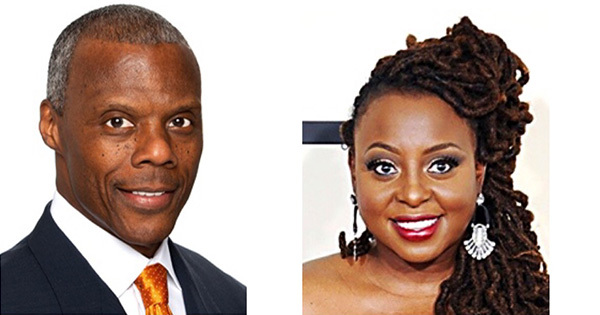 With the efforts of partners like Screen Engine/ASI and the Carol H. Williams Advertising agency, BNC’s executive team has been to the top of the mountain and back in order to pinpoint the network’s precise look and feel that will be authentic to its target audience of African Americans. Screen Engine/ASI is a Los Angeles, California based research and analytics firm specializing in the entertainment and media spaces. Using African American focus groups in Los Angeles, New York City, and Atlanta—as well as a national sampling of more than 1,400 African American participants, Screen Engine/ASI tested BNC’s audience assumptions, key messages, branding, and programming goals. From the data gathered over the past several months of study, Screen Engine/ASI produced a Topline Study report revealing its findings. With the information included in Screen Engine/ASI’s Topline Study report, the Carol H. Williams Advertising agency went to work on redesigning BNC’s logo and taglines to give the network audience what they want. CHWA is a full service agency with offices in Oakland, Chicago, New York and Detroit that specializes in communicating to African American and urban consumers. CHWA designed BNC’s new logo to incorporate two cultures, identified by spheres that overlap one another and represent the influence and shared experiences of both the African American culture and the national culture, at-large. Furthermore, the sun-like image illustrates that a new day is dawning in the world of mainstream media, one in which African Americans have an equal and authentic voice in the country’s national conversation.